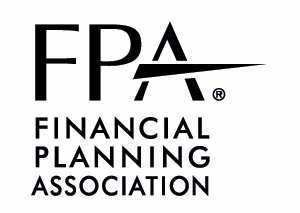 RIA, broker-dealer, licensee, fee-only planner—being able to understand clients is foundational to success in today’s environment. How do your client understanding practices compare? Why This Research Study? And Why Now? Advisors and wealth management firms are pursuing client-centric strategies to navigate a rapidly changing and uncertain advice landscape. 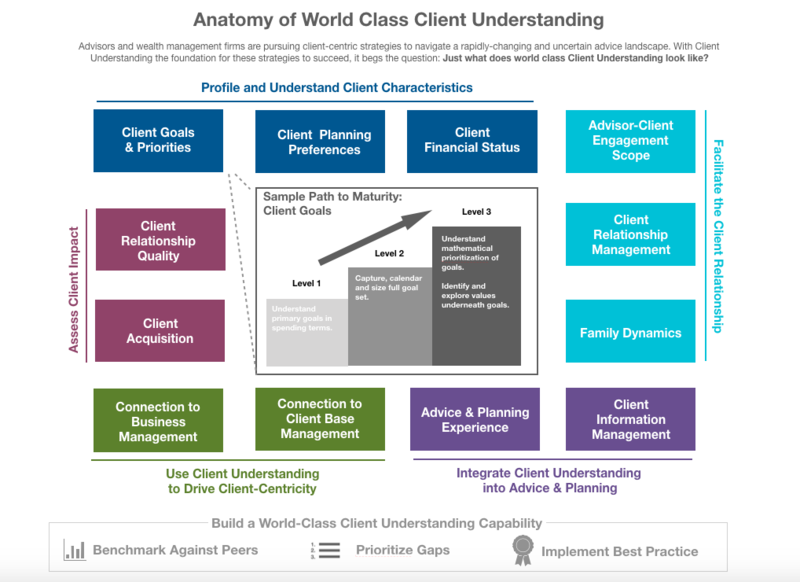 Just what does world class Client Understanding look like? In a first-of-its-kind global study, leading industry associations are partnering to map the frontier of client understanding practices. We are unpacking the key building blocks to world-class client understanding and building a library of benchmarks, best practice case studies, tools and resources to help advice firms get there. This major research initiative is taking place across 2018 and 2019. Map of Client Understanding: Across the spring and summer of 2018, we conducted dozens of interviews with seasoned planners, industry leaders and experts to create an initial map of Client Understanding and design the Client Understanding benchmark survey. Ongoing Quantitative Research: We are actively seeking to grow the benchmark data set (advisors from all business models/firm types are invited to participate) and share meaningful data-driven insights with the industry across the year. 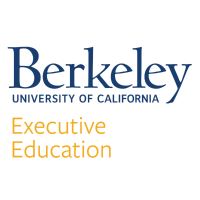 Ongoing Best Practices Research: We will be continuing to identify and work with leading practitioners create best practice cases studies that provide actionable guidance for advisors on how to improve at key areas of client understanding.